I need your help. I have some really great websites and blogs that I go to for baking recipes but I need some more places to search for dinner ideas and recipes. I have a few reliable sources that I love like Cook's Illustrated and Cook's Country, but I'm looking for some new ones. What are your go-to websites for great dinner ideas? Where do you search for meatloaf recipes? Send me your ideas and I'll publish a list of everyone's favorite sites. 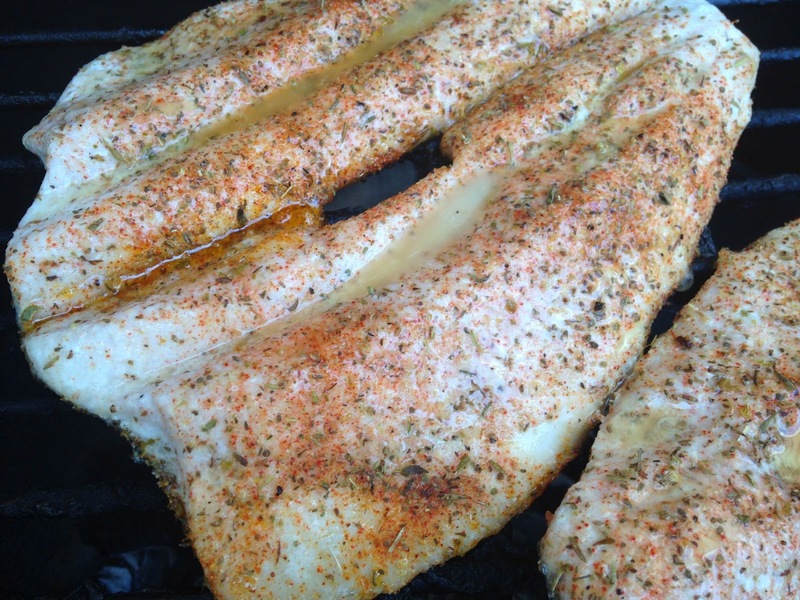 I like really simple fish so a little seasoning and a little time on the big green egg made this a really delicious dinner. 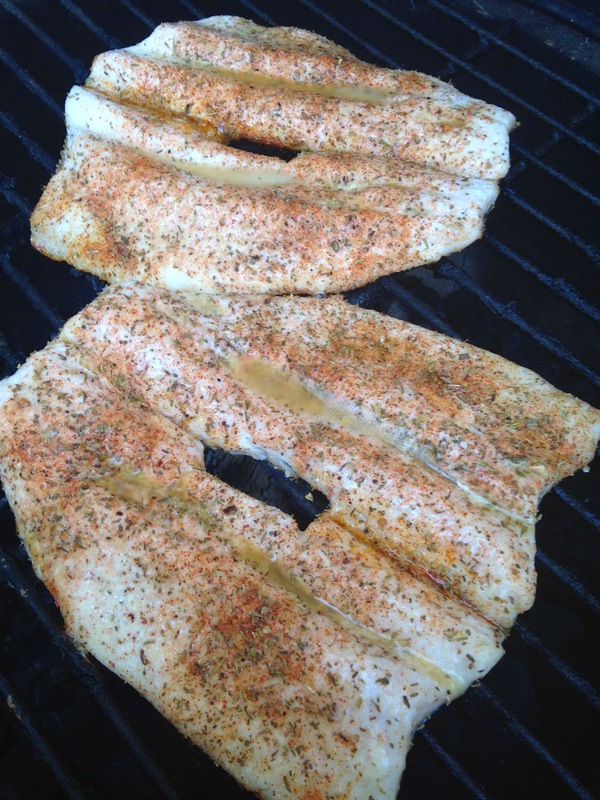 Place on grill, skin side down. Serve with lemon wedge, fresh green beans and whole grain bread. Ok. Now it's your turn. Send me your comments with your favorite recipe web sites and food blogs. I can't wait to hear your suggestions.